Dedicated to helping minority entrepreneurs flourish and grow in today’s marketplace. With over two decades of experience in the IT industry, Tiffany Tremont founded Silotech Group, Inc. in 2008 when she made a strategic move from Maryland to San Antonio, TX, the location of Silotech Group’s headquarters. Tremont’s experience in infrastructure management and systems and security administration, coupled with her team’s 50 years of accumulated expertise, has developed the company into a valued leader in consulting. Comprised of 63 employees, 33 of which are veterans, Silotech Group provides elite services to the federal government, armed forces, e-Business, and Fortune 1000 industries in Washington D.C. The company has operated for eight years in Texas due to its dedication to customer service, quality and integrity. The company leverages its technical backgrounds to advance technology in the U.S. Department of Defense with a focus on helping veterans. 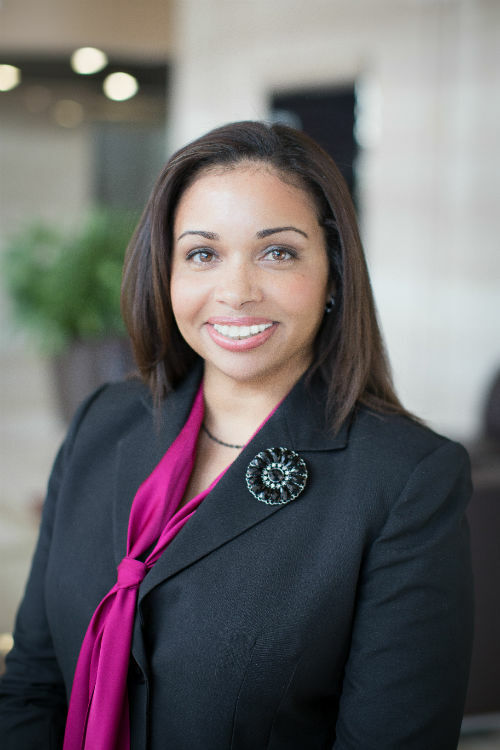 Silotech Group, Inc. has worked with Business Consultant Jacqueline Jackson at the Institute’s MBDA Business Center San Antonio to build strategic and collaborative relationships for the company. Jackson has been instrumental in facilitating business introductions within Federal and State markets. In 2015, the Silotech Group was also named “Minority IT Firm of the Year” by the San Antonio MED Week Consortium. Silotech is an SBA Certified Economically Disadvantaged Woman Owned Small Business and a Certified HUB Zone.